In this video, you’ll learn about using alignment to design better looking presentation slides. 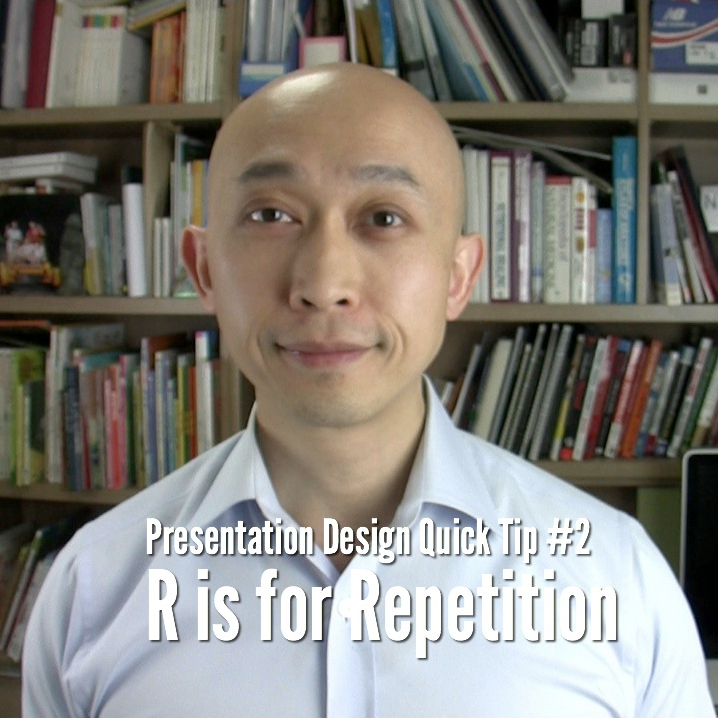 This is the third in the four part series, “Presentation Design Quick Tips Using CRAP.” Previous​ videos have covered the design concepts of Contrast and Repetition. This video looks at how alignment can be used to give your slides a professional look and make it easy for your audience​ to see and understand your presentation slides’ content. http://www.carlkwan.com​ or Head over to Carl’s website (http://www.carlkwan.com/presentation-design-quick-tip-3-a-is-for-alignment/)​ to read more on this topic.